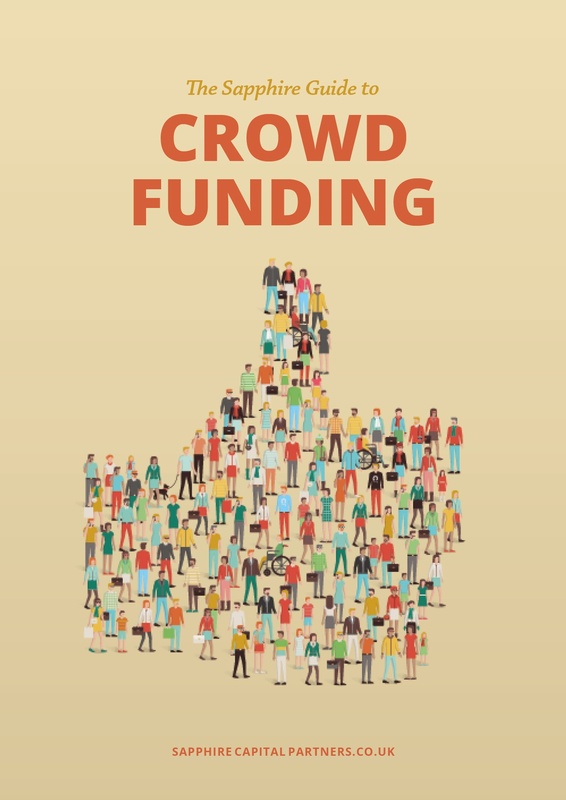 Our FREE eBook guide will help you understand crowdfunding. Explanation of the different platforms. What makes a successful campaign. Our eBook will save you valuable time and expense in your quest to get your crowdfunding project up and running and more importantly, raising the finance.